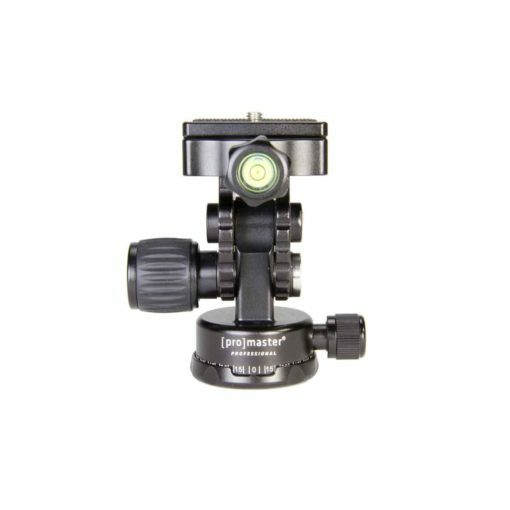 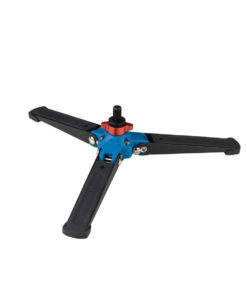 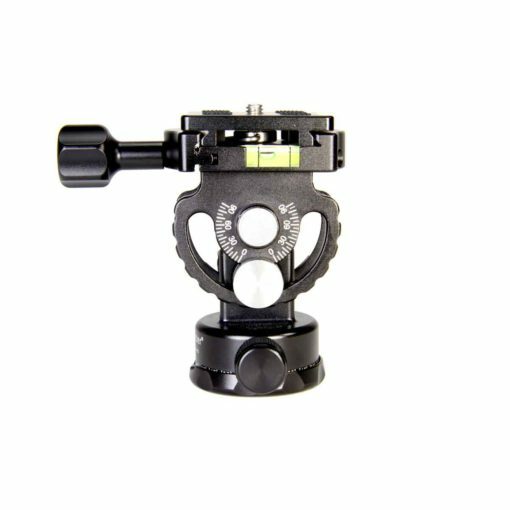 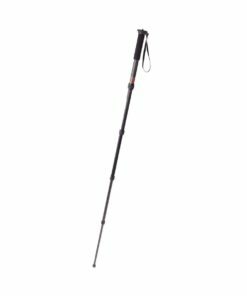 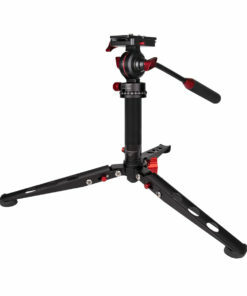 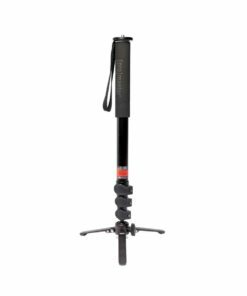 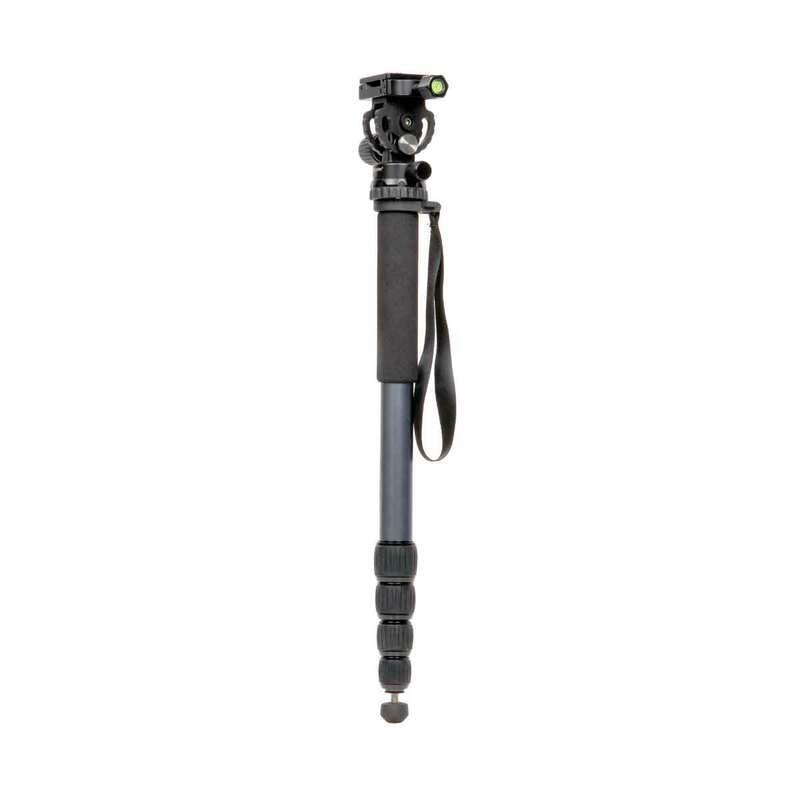 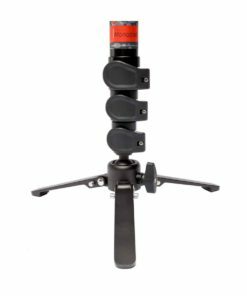 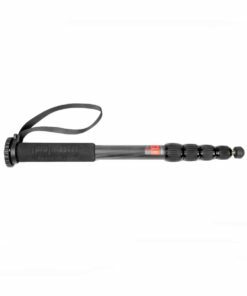 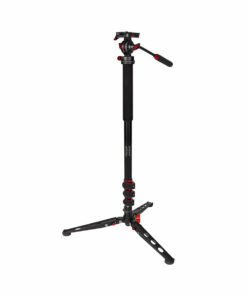 The ProMaster MPH528 (N) Monopod represents the highest standards of form and function. 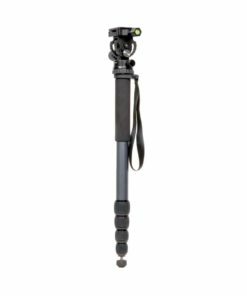 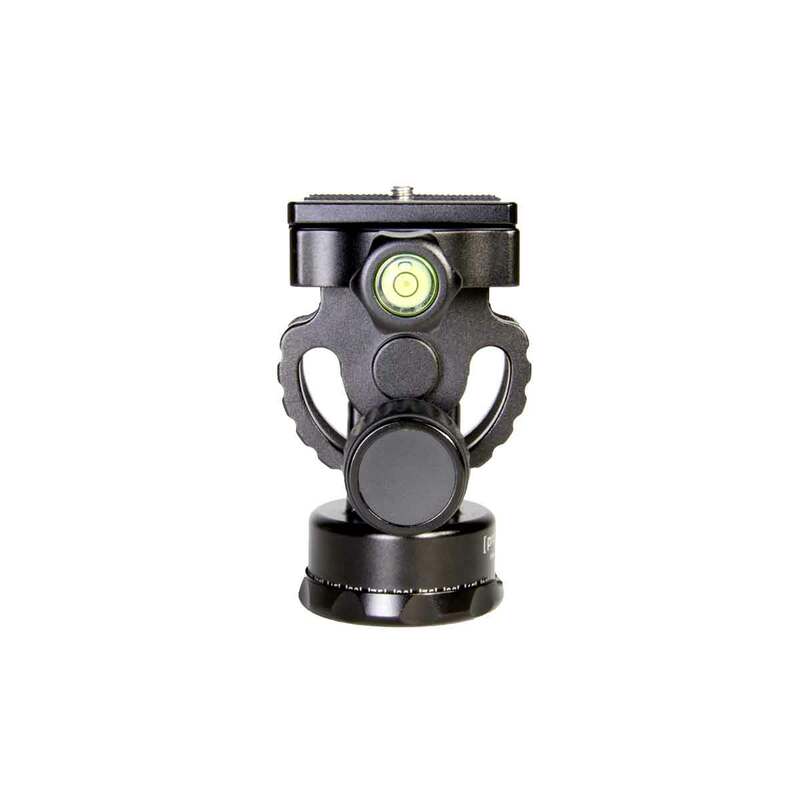 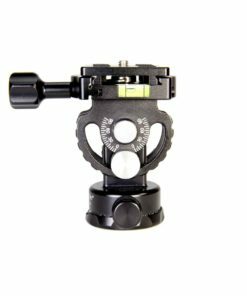 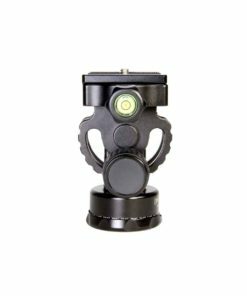 It is constructed from rugged anodized aluminum and features a comfortable grip, fully adjustable leg, and closes to a compact size for carrying case. 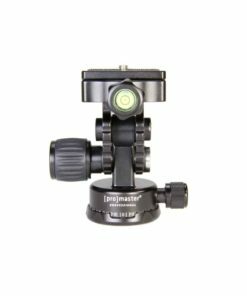 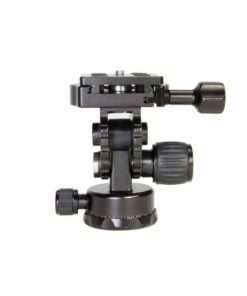 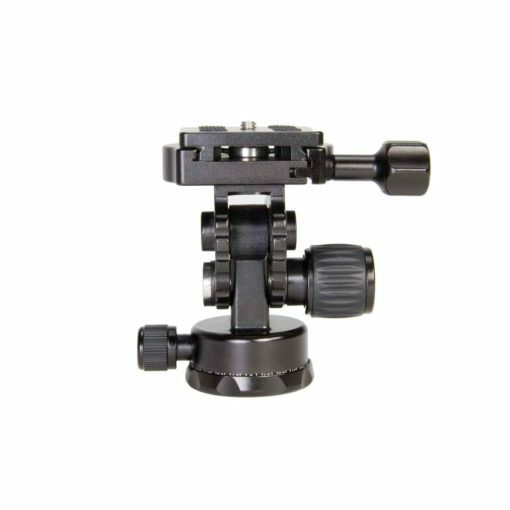 The precision head allows for precise vertical and horizontal alighnment along with ultra smooth panning.